A New Era of Pulp Fiction? I have been waiting for an announcement like James Patterson’s “Book Shots” to cement my ongoing belief that the modern age of pulp fiction is upon us. The reason for this foray into modern pulp with their short-page count and compelling covers is obvious. Our attention spans are shorter, and we all carry our phones and devices around with us. But the idea is cleverer than that. These books are first focusing on thrillers and romances therefore adhering to the top two reasons why people read novels: entertainment and escape. These genres offer both – in spades, sweetheart. As many of you know, I’m a fan of pulp novels. I relish the fast pace, the vivid language and colorful characters. These pulps (named for the cheap paper they were printed on) spawned a stable of fast-writing authors who were paid miserly and, in order to make a living, churned out books by the cartful. In between books they wrote serials and short stories for magazines like Black Mask and Argosy. They moved back and forth with ease. The books were short, cheap, (yes, I mean inexpensive) engaging, had tons of action, and their lurid covers promised titillation. 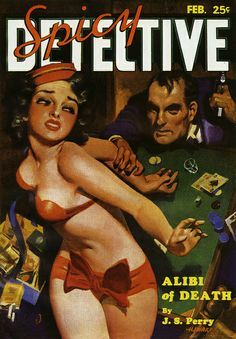 Ditto for the pulp magazines. 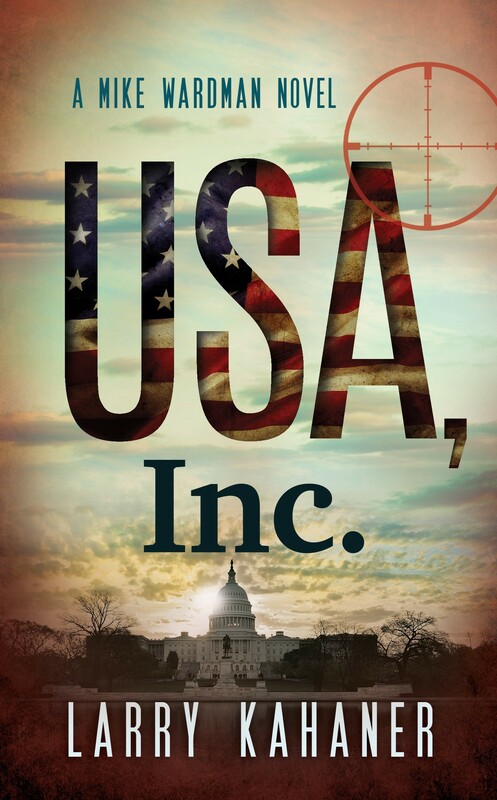 From these pulpster ranks came great writers like Raymond Chandler, Mickey Spillane, Dashiell Hammett, L. Sprague de Camp, John D. MacDonald and Robert Heinlein. They honed their skills by writing fast and hooking readers even faster. What I see now mimics the age of pulps. Online magazines have taken the place of physical magazines along with lots of writers who are writing lots of books. I especially see this in the indie book explosion where many authors produce books by the score charging low prices and even giving away free copies to entice readers to their later works. But here’s the killer difference. Most of the modern-day pulpsters are not working for publishers who pay them a pittance. (I don’t know what Book Shots pays.) They’re taking a flyer on themselves, paying their own way into the self-publishing game and ginning up their own covers. They no longer need a jamoke with a printing press. What happens next? Will we see world-class writers emerge from this burgeoning sea of modern pulp authors? Will publishing history repeat itself? I certainly hope so. 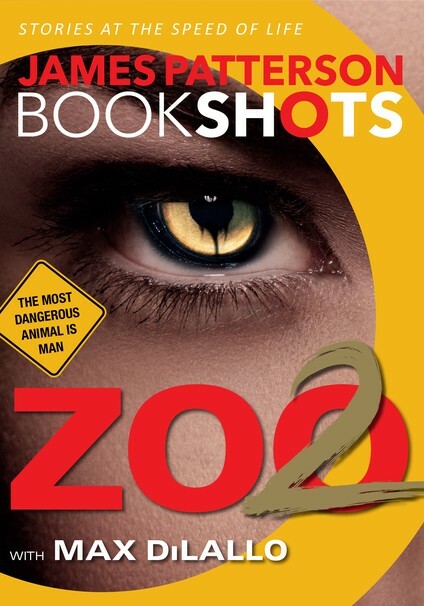 Between prolific indie authors and commercial powerhouses like Patterson’s Book Shots, everything is in place for a new generation of writers to pay their dues and take their place with the break-out pulpsters of the past.